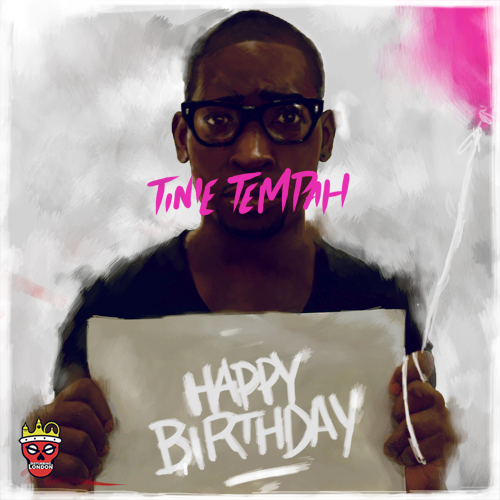 Earlier on today, Tinie Tempah dropped this beauty of a track, ‘Like It Or Love It’ – which will feature on his forthcoming ‘Happy Birthday’ mixtape. Featuring verses from Wretch 32 and J. Cole, it marks a return to a far more underground style for Tinie, a world away from tracks like ‘Written In The Stars’ which featured on his smash debut album ‘Disc-overy’. With an SX produced beat and three incredibly talented lyricists going in, there was no doubt that this would be a hit. As a small incentive, 100,000 downloads of this track, and Tinie will release the mixtape early. You can download ‘Like It Or Love It’ for free HERE. Go get that.